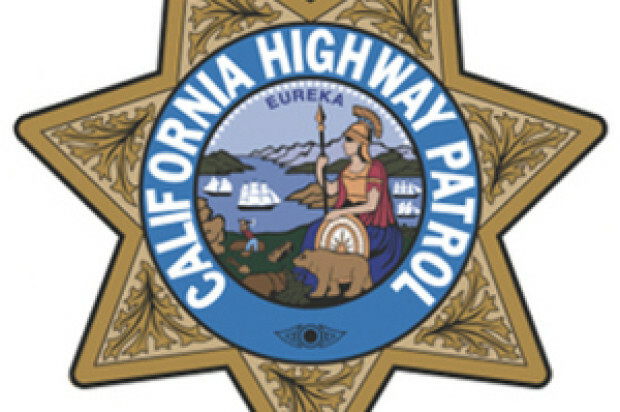 The CHP is asking for the public’s help in finding witnesses to a hit-and-run that occurred on Interstate Highway 280 Friday afternoon. The crash was reported at roughly 4:30 p.m. Friday on southbound Highway 280 just south of the Mariposa on-ramp. A man driving a gray Lexus IS-250 fled the scene on foot after the crash. The suspect is described as a Hispanic man in his 30s with short hair, according to the CHP. 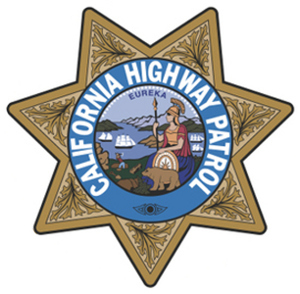 Witnesses are asked to call the CHP’s San Francisco Area Office at (415) 557-1094.